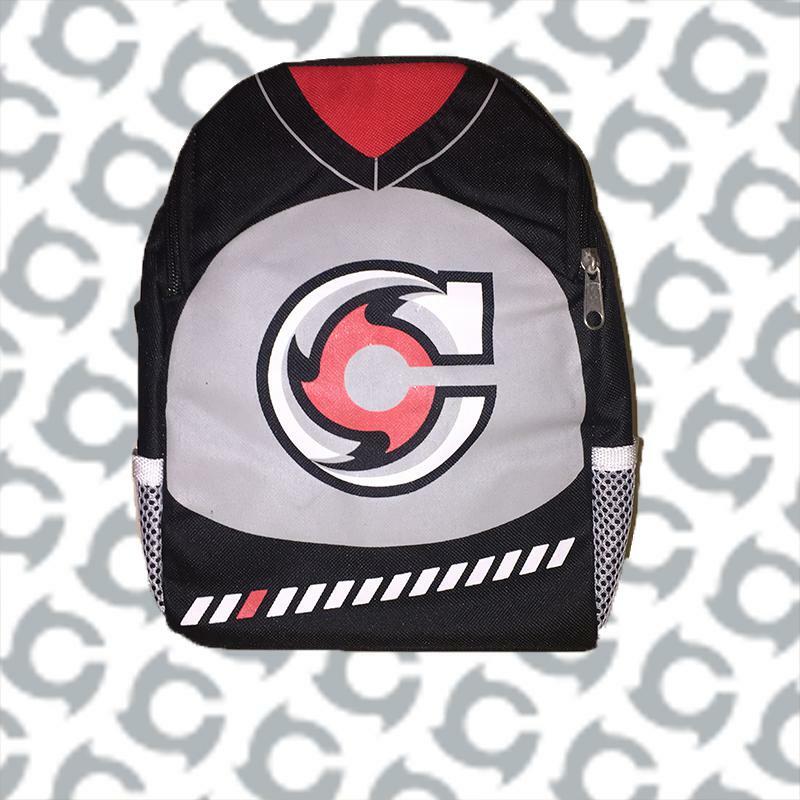 Cyclones Gray Zipper Lunchbox. 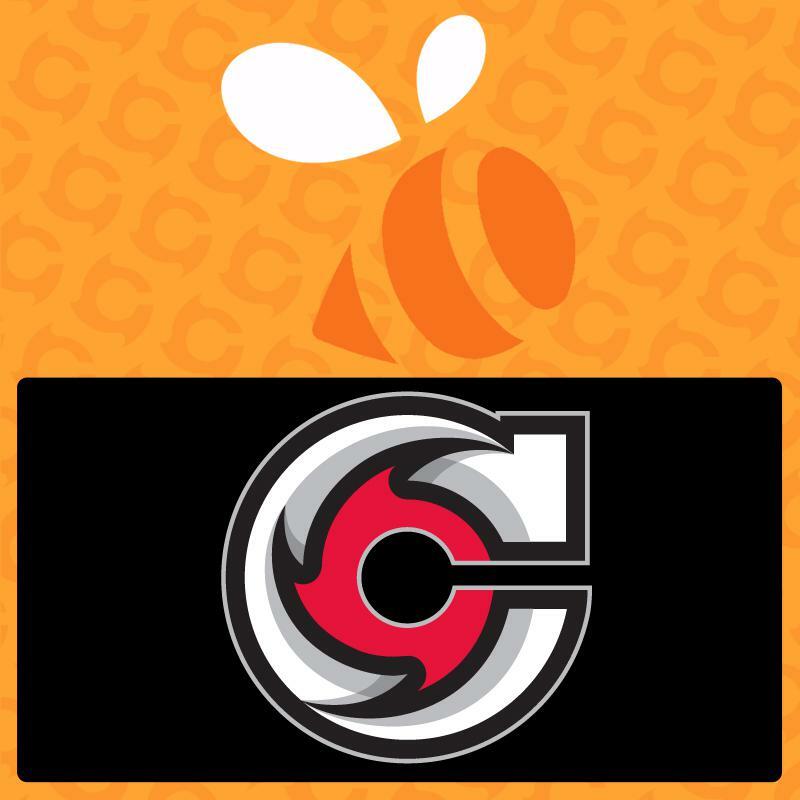 Must be picked up at U.S. Bank Arena. Will not be mailed.